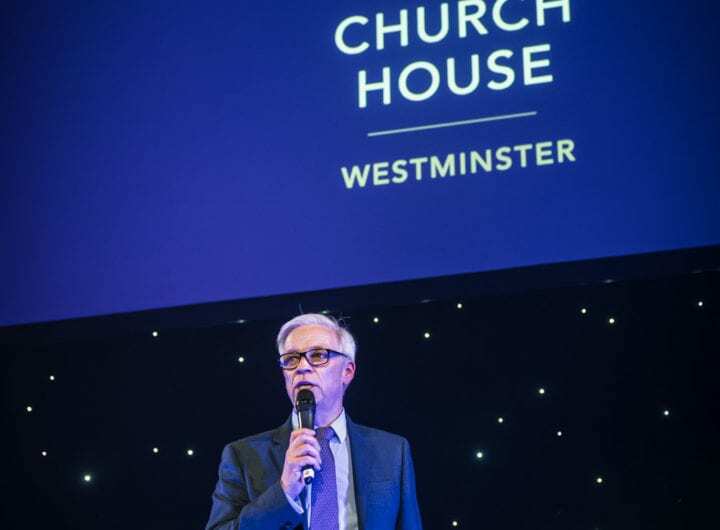 Imperial Venues nestled in the heart of South Kensington is one of London’s largest academic venues offering over 100 flexible event spaces, both indoors and outdoors, suitable for large conferences and corporate events as well as private meetings and workshops. Modern meeting rooms, large conference venues, historic private dining venues, classrooms, lecture theatres and much more, Imperial delivers a range of bespoke event planning and management services including in-house catering options, the latest audio-visual technology with dedicated on-site support teams. The Great Hall is a perfect London conference venue, accommodating up to 740 delegates theatre style. 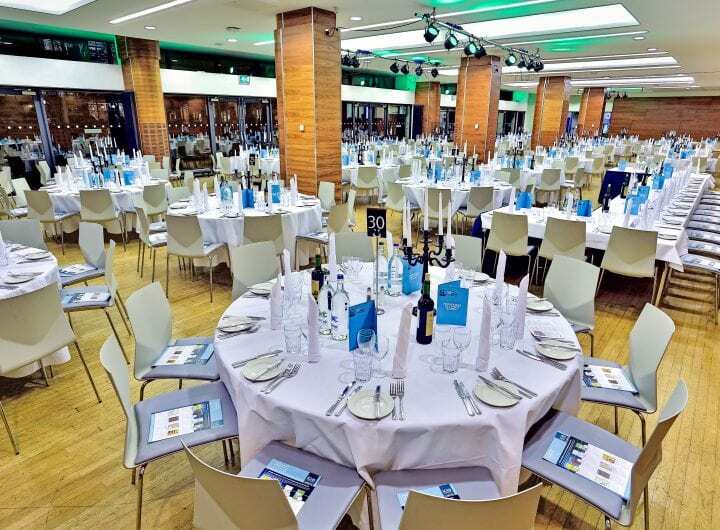 Retractable seating enables a variety of flat-floor and tiered seating options whilst the nearby Queen’s Tower Rooms and concourse areas provide ideal breakout spaces. 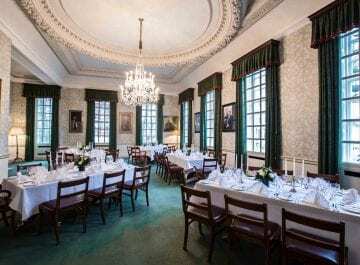 Grade II listed townhouse 170 Queen’s Gate is an intimate and impressive London event venue. With a secluded courtyard garden, historic features, in-house catering and venue management, it is suitable for a range of events including; meetings, executive dining, training sessions and small conferences or symposiums.